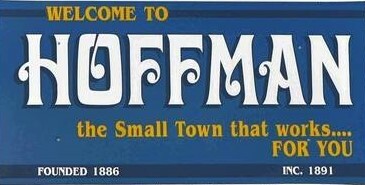 Hoffman Center Apartments are located at 100 3rd St. South in Hoffman. The apartments are owned by Hoffman Economic Development Authority and managed by Grant County Housing and Redevelopment Authority. All apartments are ground level & include 1-2 bedrooms, kitchen, living room, & bathroom. Coin operated washers/dryers are located in the facility. 30-day lease which automatically renews itself unless a written 30 day notice is given. Units are wired for cable tv and computer. Tenant is responsible for electricity. A security deposit of $150.00 is required. For more information contact the Grant County HRA at: (218)685-8240.